Does your Chid suffer from any EATING problem? 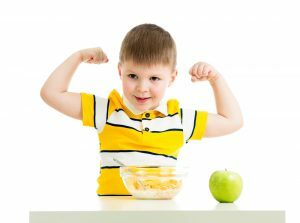 Does your Child have any FOOD Allergies or INTOLERANCE? If so, “Child Nutritional Program” is for YOU we offer at Pure Nature Life. Our Naturopath and Nutritionist specialise with helping children with Eating disorders and Allergies such as: ADHD, Gut problem, Food intolerance and many others. 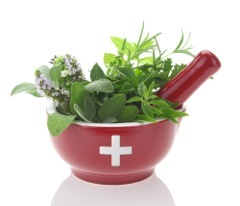 A Personal program will be written exclusively for your Child and supervised by a professional Naturopath! Contact us for more information, we look forward to hearing for you. ✴ Mineral deficiency and toxicity test. (HTMA- HAIR TISSUE MINERAL ANALYSIS, Minerals are essential for growth, healing, vitality and wellbeing. They provide structural support in bones and teeth, and they maintain the body’s pH and water balance, nerve activity, muscle contractions, energy production and enzyme reactions. They are the basic ‘spark plugs’ of life.Many health conditions are aggravated by mineral imbalances and toxic metal excesses, including learning difficulties and hyperactivity in children, to name just a few. Consequently, we need to test and monitor our nutritional status more than ever.! ✴ School lunch box ideas and easy pack recipes.